4 Bedrooms- 2 down;Study, formals, HUGE Game room Up. Pool/Spa. Custom Outdoor Kitchen.Private Lot Backing to NATURE! The Covered/Bricked Front Porch greets your visitors-add some comfortable chairs and sit a while!Well maintained Patio Home-original senior homeowners.Replaced a/c& furnace 2010,water heater 2013.Added double pane windows in 2006.In July, carpet/pad were replaced, interior repainted, master bath tiled,new dining fixture and new den+master bedroom ceiling fans installed.Breakfast space in kitchen.Located in Veranda Ridge-a small patio home community-only 57 homes-no monthly maintenance fee here! 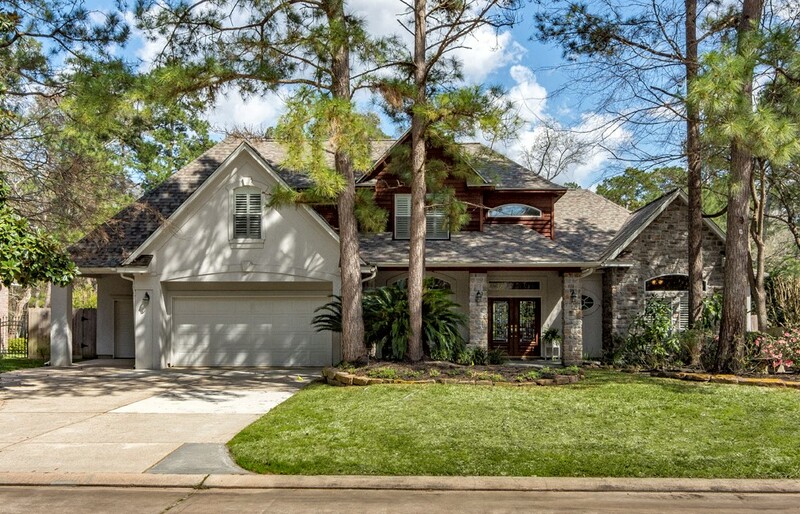 4 Bedroom, STUDY, GAME ROOM, Formal Dining & Living, all the storage you could ever want, pool/spa, pool bath (entrance through garage), The Cove Neighborhood Park, Located in the Village of Panther Creek in The Woodlands, TX 77381, Listed @ $735,000, Master Down, Floor to ceiling windows, Metal Cornice Window Treatments throughout, Tile & wood floors, “Extra” room that sellers used as sewing room, Custom Paint throughout, did I mention the built in storage, TWO COVERED PATIOS!, This home has it all come see it for yourself! OR call me to schedule YOUR personal showing! 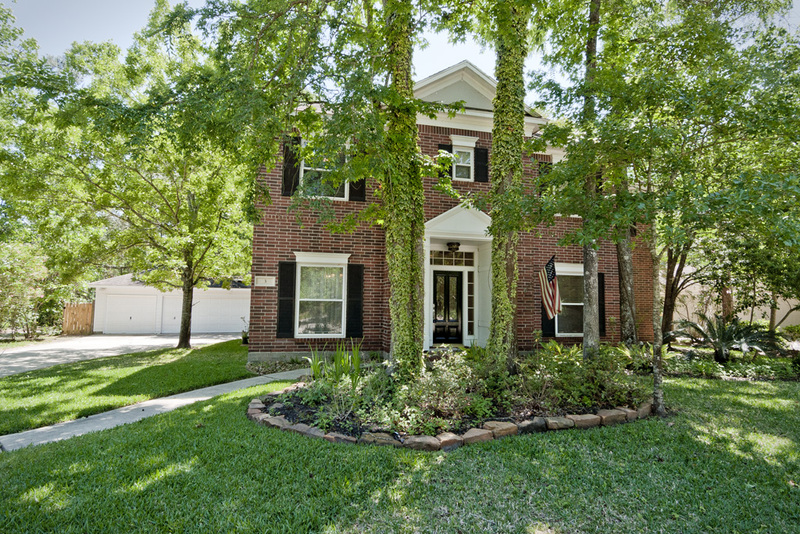 Original owner-closed on home 8/2013.IMMACULATE Chesmar Paloma Floorplan. Upgrades include:Handscraped wood floors,18”square floor tile. Kitchen:granite kitchen island+counters.Tumbled marble backsplash w/mosaic glass accent.Stainless steel appliance package w/deep stainless sinks.Spacious Private Study at front of home looks out to the front porch and well landscaped front yard.Covered Front Porch overlooks reserve space with walking trail-perfect for running too!Back covered patio. FOR SALE $266,000 NEW PRICE!